Custom Design and Build Home. 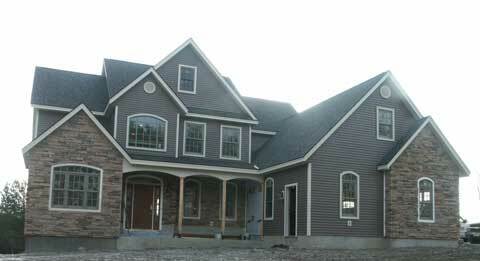 Features foam block foundation, cultured stone accent work, custom Marvin windows. Also features cutom archwork and TimberTech deck and rail system.